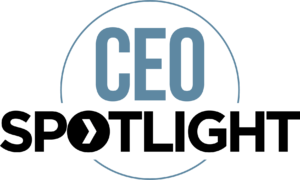 The CEO Spotlight Series is a benefit for Chamber members who are either Steward, Trustee, Catalyst or Visionary Grow Business Partners. The spotlight will focus on a leader and decision-maker of each business by highlighting their career, goals for the company and some personal notes about them. It provides a face and background to the leaders of some of our community’s most influential businesses. To learn how your business can be featured on the CEO Spotlight Series, contact Corrie Melton at 850.521.3104 or click here to learn about Chamber Choices and the different levels and benefits available to Chamber members.